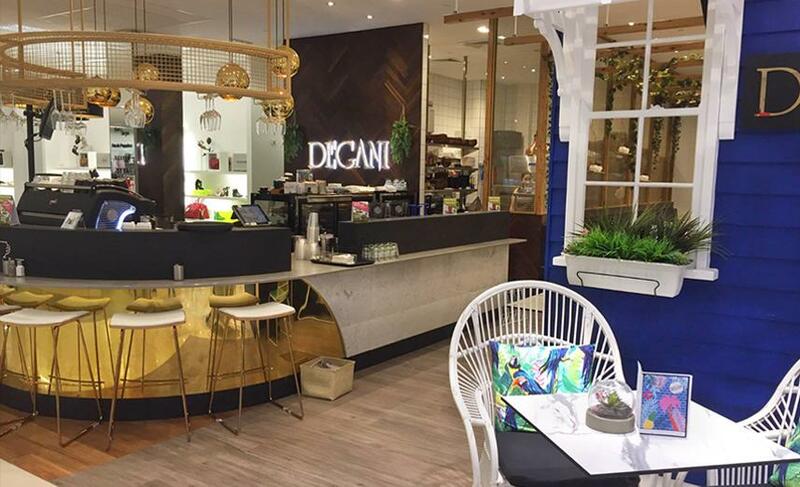 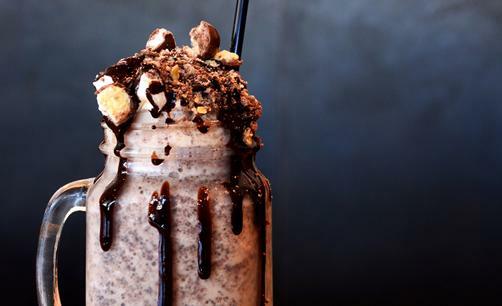 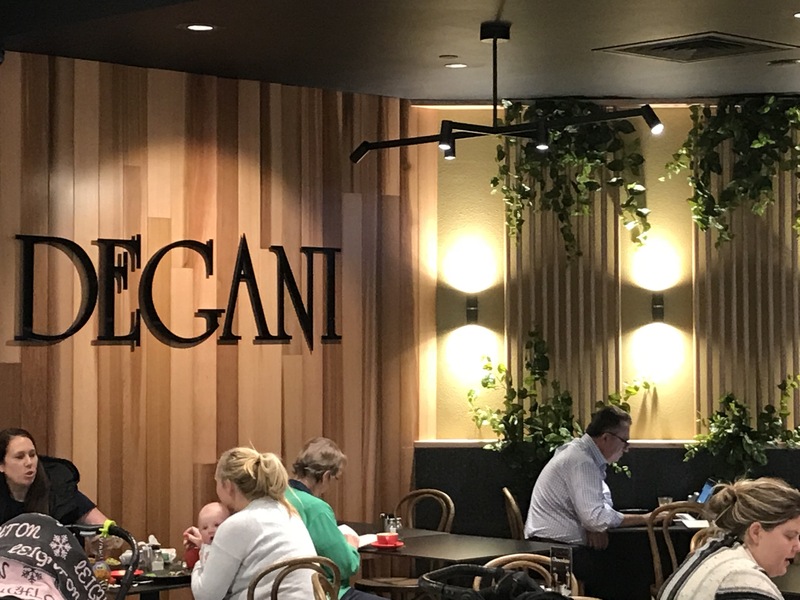 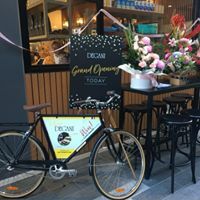 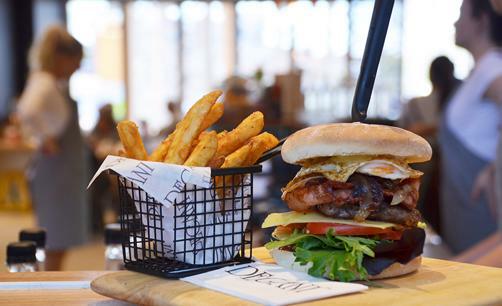 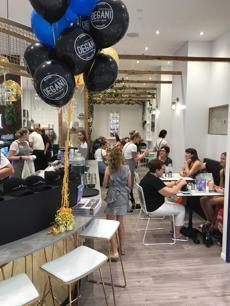 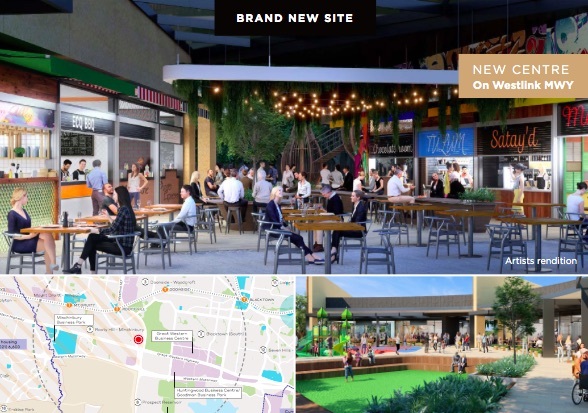 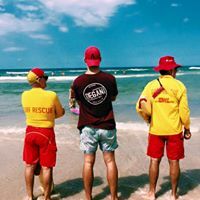 This is a unique opportunity for a Degani cafe located inside the Townsville Myer Centre, with high foot traffic and very low rent. New cafe located inside Myer Townsville on the ground floor, with all brand new equipment and fitout. 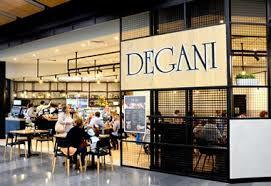 This shopping centre has very high foot traffic and the cafe has high visability. Balance of 5 years from December 2017. 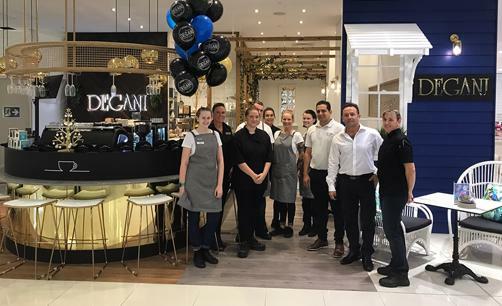 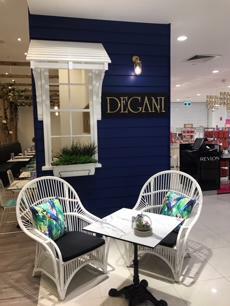 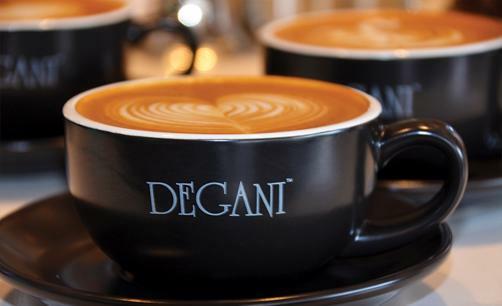 We have a recently built Degani cafe in the Myer centre in Townsville. 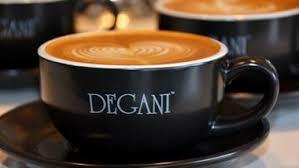 The full package costs only $350,000 and weekly sales numbers are attractive while continuing to grow. 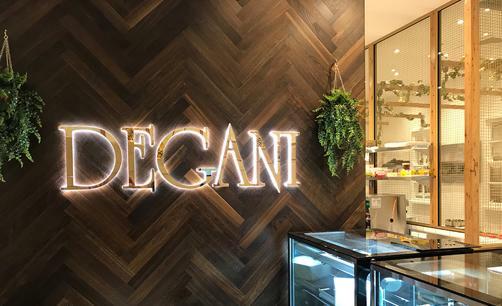 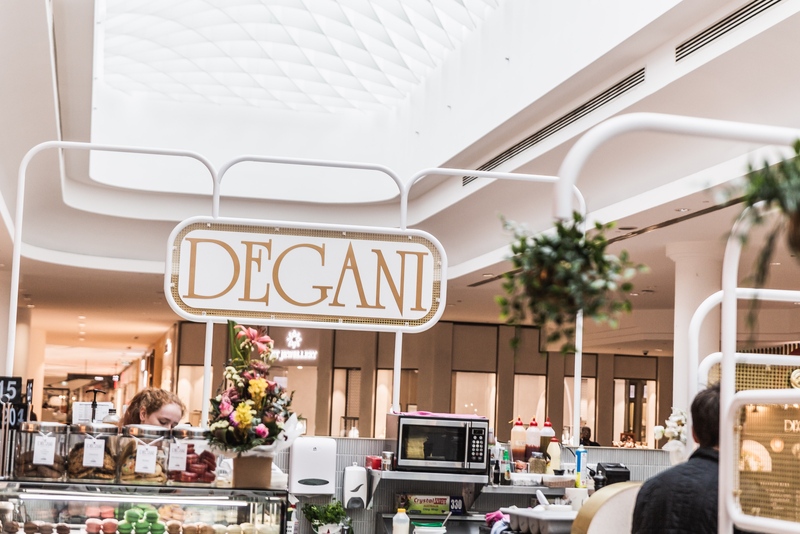 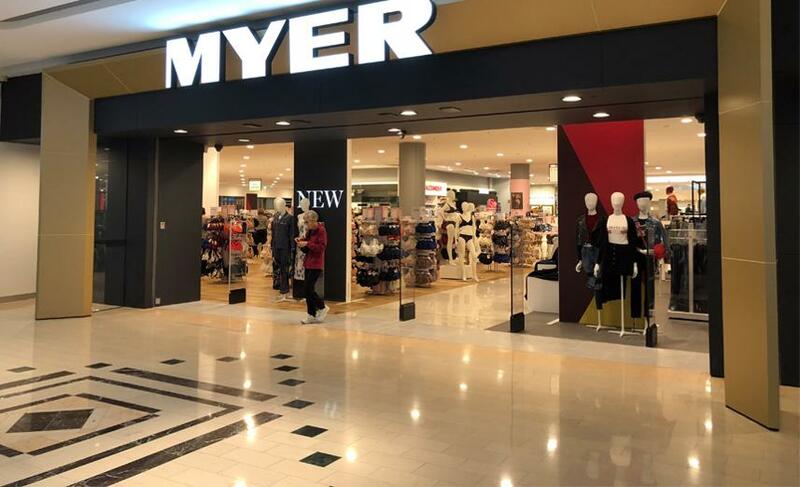 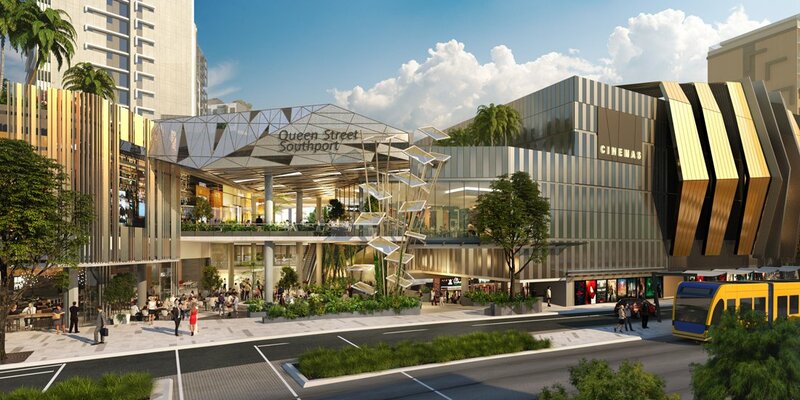 Myer has supported Degani with lease and rental terms that are better than industry benchmark rates, with rent equating to approx 9% of sales (industry benchmark is around 12%). 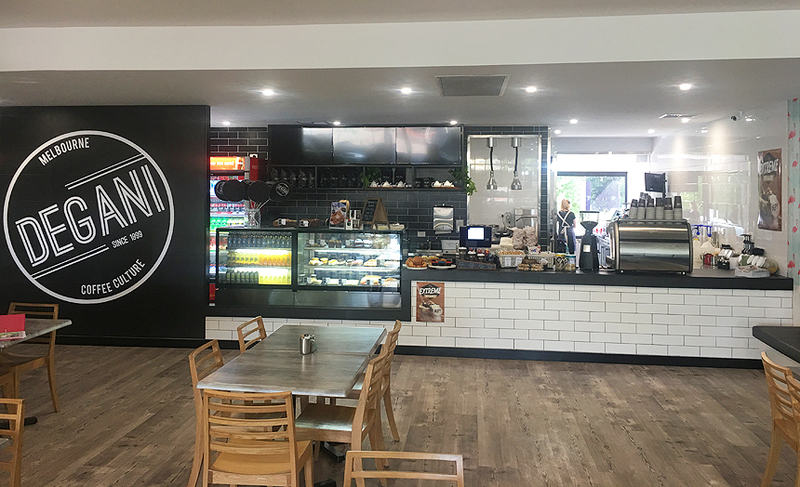 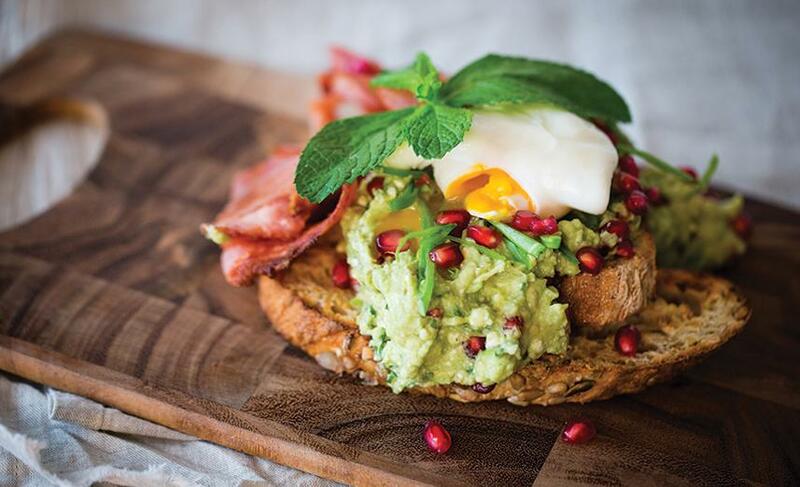 Combine this low rent deal with high foot traffic and customer base to achieve your cafe dream!